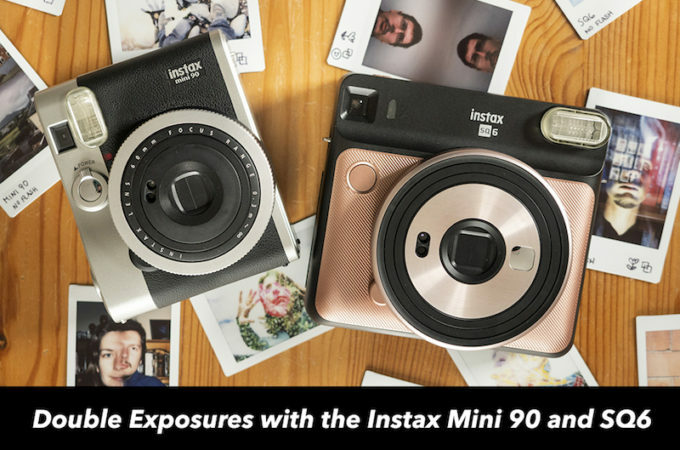 The Instax Mini 90 Neo Classic is the premium model in the Mini range and despite being released nearly five years ago, it hasn’t yet been succeeded by a newer model. 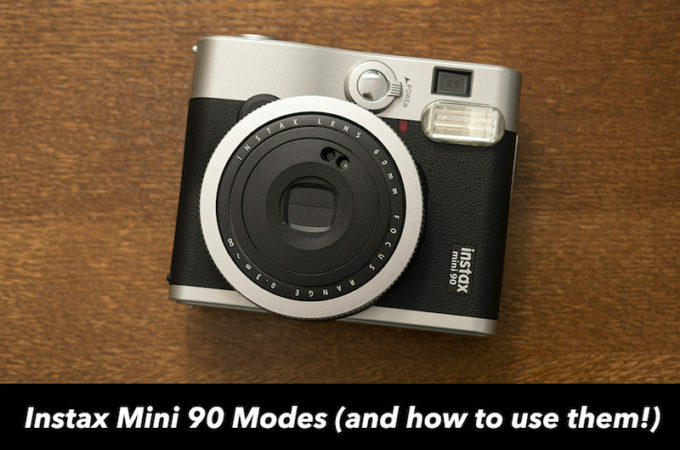 Unsurprisingly it is also is the Mini camera with the broadest range of shooting modes. Not only do they help users gain more control over the final prints, but they also allow for added photographic creativity. 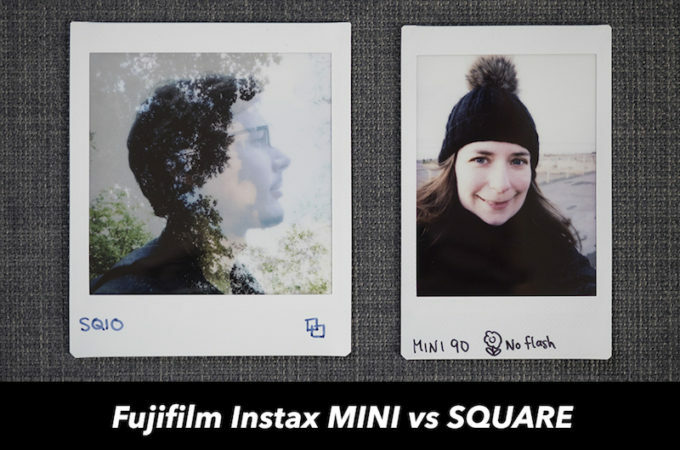 Since starting this blog, a number of people have emailed to ask me whether the Fujifilm Instax Mini 9 – the latest entry-level model in the Instax Mini range – has a self timer. 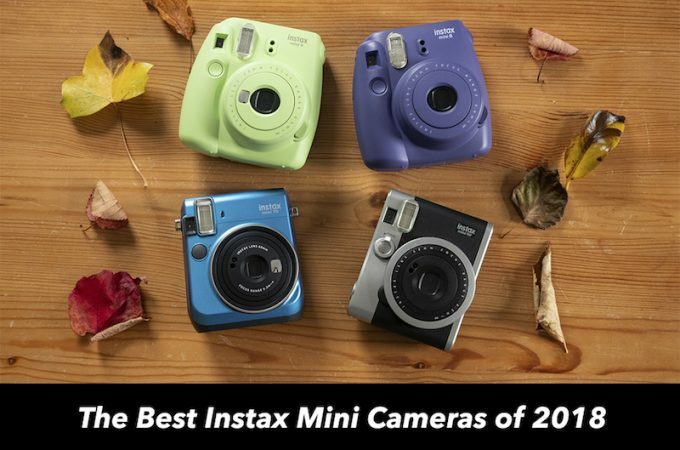 One feature the Fujifilm Instax Mini 8 lacks in comparison to other cameras in the Instax line-up is a dedicated selfie mode to help you take self portraits that are accurately framed and in-focus. 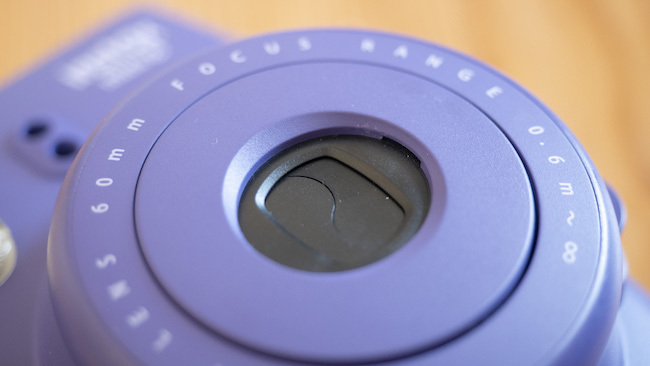 Even the Mini 9, which is identical to the Mini 8 in most ways, comes with its own selfie lens that reduces the focus range and a mirror on the lens to help you compose. 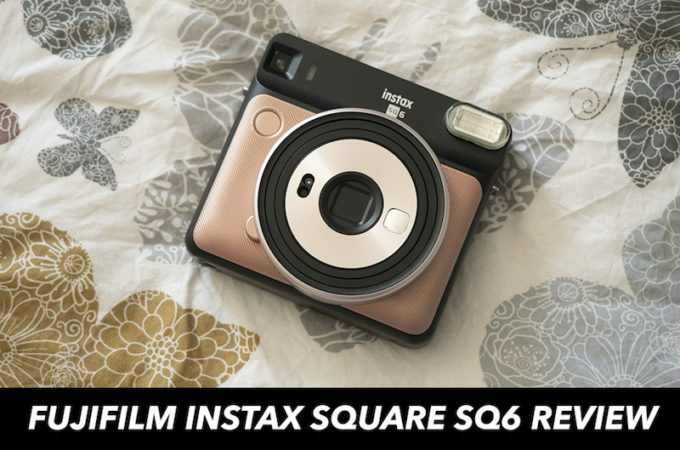 So, what is the best solution if you want to start taking selfies with the Instax Mini 8? Well, one option is to rely on your reflection in the front element. If you can see your entire face, there’s a good chance the composition will be accurate. Just make sure that the camera is at least 60cm away – otherwise the image won’t be in focus. In certain conditions, however, it isn’t always easy to see your reflection in the lens – think of a bright sunny day for example. In these situations, a dedicated clip-on selfie lens can definitely come in handy. They cost between $3-10 and usually feature a small mirror, making it easier to frame your selfies in all situations. Today I’m going to be reviewing the selfie lens that I decided on for my Mini 8: the Bunny Selfie and Close-Up lens. I’ve got mixed feelings about it but I thought it was worth writing a quick review nonetheless! 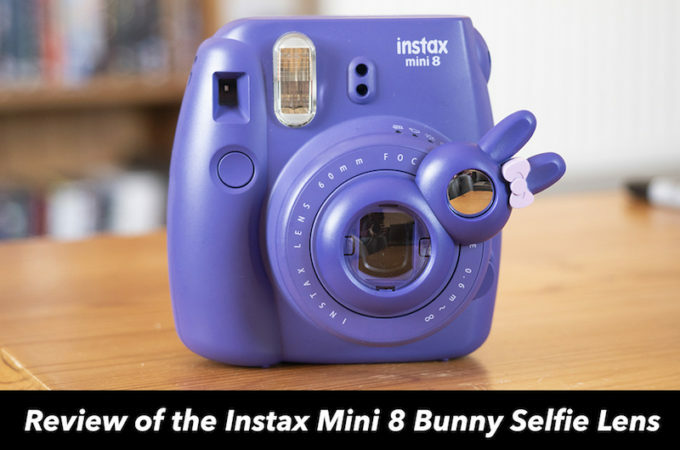 Ethics statement: We bought the Instax Mini 8 and Bunny Selfie Lens for our personal use. All opinions about these two products are our own. Within this article, there are affiliate links. If you buy something after clicking the link, we will receive a small commission. To know more about our ethics, you can visit our full disclosure page. Thank you! 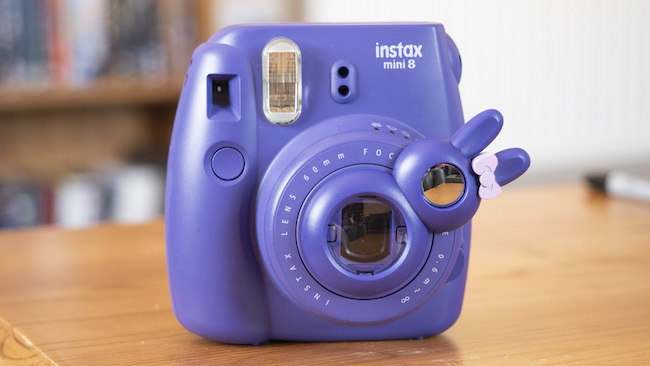 Because I own the Grape edition of the Instax Mini 8, I really wanted to buy a selfie lens with the same purple colouring as the camera. The one with the best reviews was the ‘Bunny Selfie and Close-Up Lens’, so that’s what I settled on in the end. 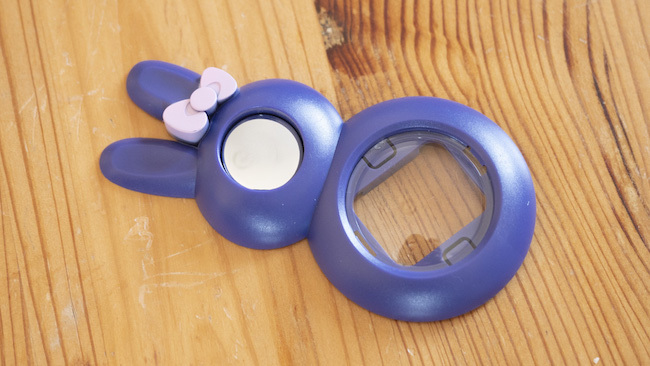 The Bunny Selfie Lens is designed to look like a rabbit as the name suggests. 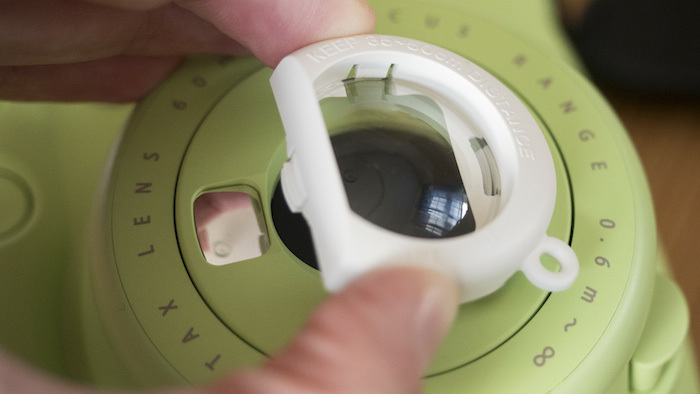 It features two parts: a selfie lens inside the “body” and a mirror inside the “head”. It clips onto the Mini 8 lens via two buckles on the rear. 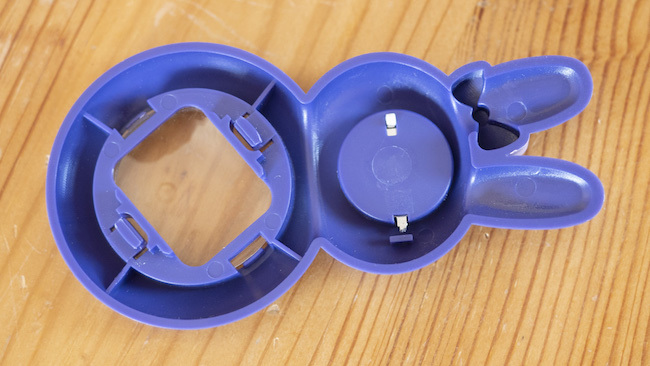 With the camera turned off and the lens retracted into the camera body, simply align one of these buckles with one of the two notches beside the camera lens and gently apply pressure until it clicks into place. Don’t attempt this when the lens is ejected as you might break it. Once the lens is in place, you’re ready to start taking selfies. Remember to check that the brightness dial is on the right setting before you press the shutter button to take a shot. To remove the selfie lens, make sure the camera is off once again and gently turn the selfie lens counterclockwise until it pops off. Never apply too much force as this too could damage the camera and/or lens. The best part about the Bunny Selfie Lens is definitely the large mirror that sits inside the bunny’s head. 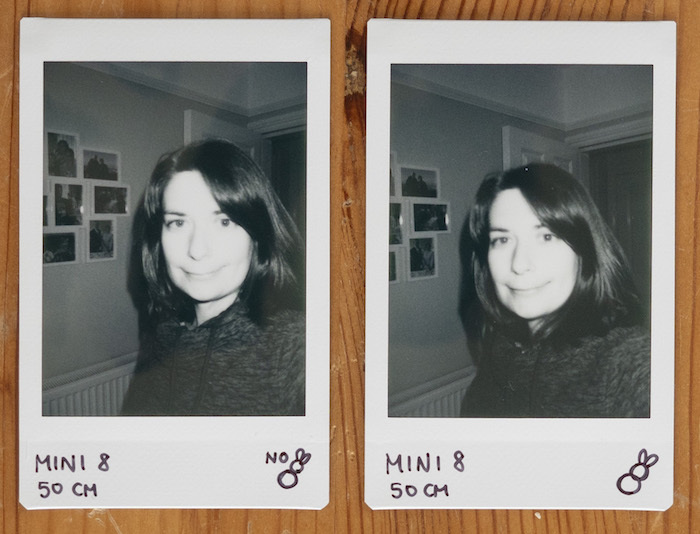 It is bigger than the default one found on the Mini 9 and other Instax models and gives you a fairly accurate (though slightly distorted) view of how your selfie will turn out. What I don’t like about the lens is that it doesn’t seem to improve the focusing at close distances. In fact, I would even say that the results are ever so slightly fuzzier than those taken with the camera on its own. To be honest, I don’t really mind since I usually take selfies at arm’s length anyway. In fact, I’m even debating whether or not to remove the plastic front element altogether so that I can keep the lens and mirror attached to the camera at all times. Despite being made of plastic, the Bunny Selfie Lens feels fairly robust in all areas except for the buckles and probably won’t break as long as you’re gentle with it. If you think you’ll be using it on a regular basis, it could be a good idea to store it inside a small pouch. Doing so will keep it safe and stop it from getting scratched. 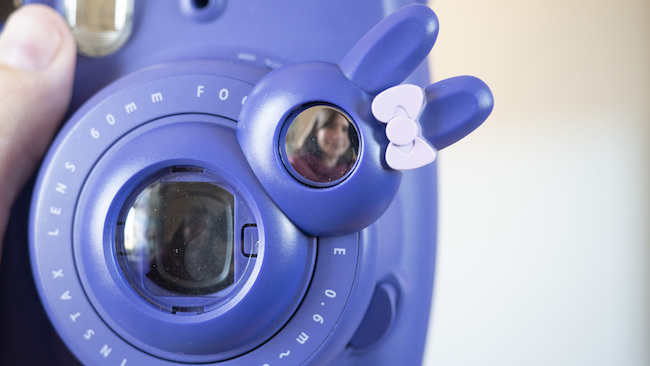 With a price tag of around $8, the Bunny Selfie Lens is a fairly expensive product considering that it doesn’t really help with close focusing. That said, I do appreciate the mirror because it is larger than that of the Mini 9 and does a good job of helping you frame the perfect selfie. I would recommend this lens to people who shoot selfies or group shots on a regular basis. It’s also a worthwhile purchase if you often let your young kids borrow your camera, as they might struggle to frame a selfie without the help of a mirror. Otherwise you can probably get by just by relying on your reflection in the front element. 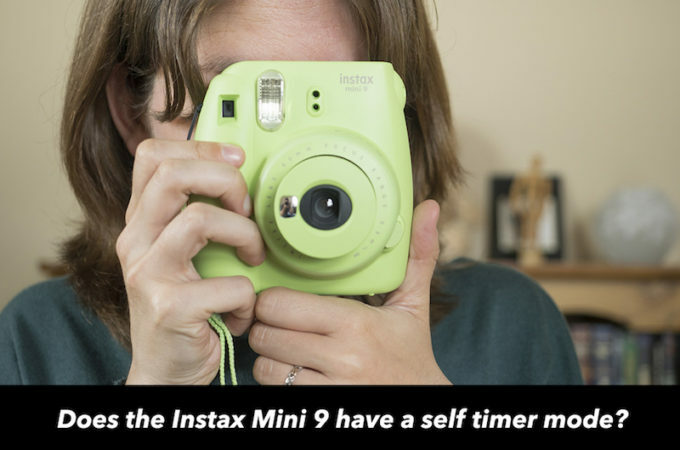 Do you use a selfie lens with your Instax Mini 8? What’s your experience been so far? Let us know in the comments below! 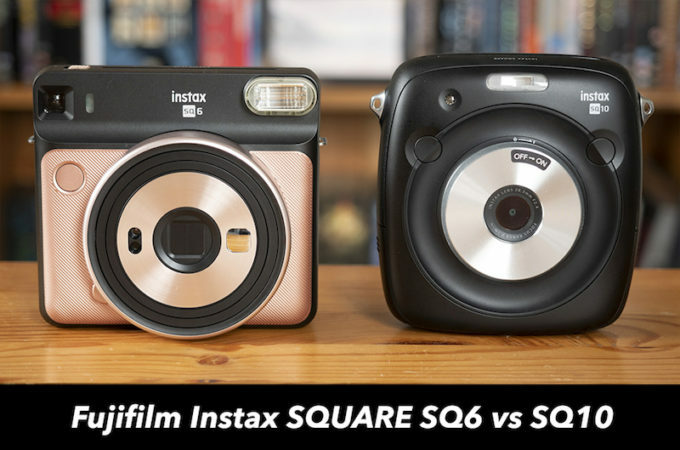 Fujifilm Instax Mini vs Square Film – What’s the difference? 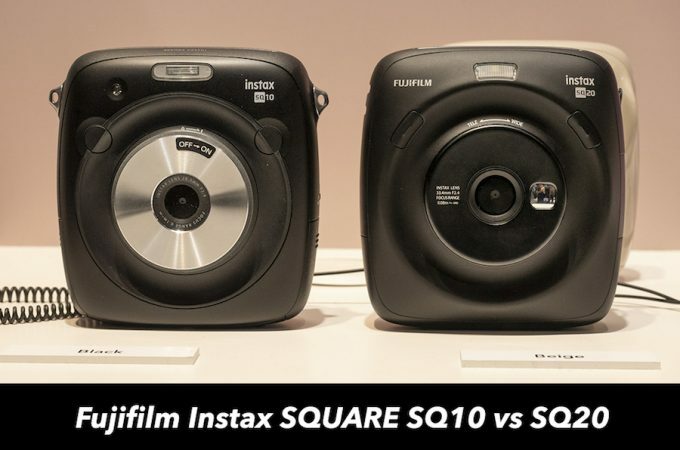 As of today, there are three film formats available for Fujifilm’s series of Instax cameras: Mini, Wide and most recently, Square. 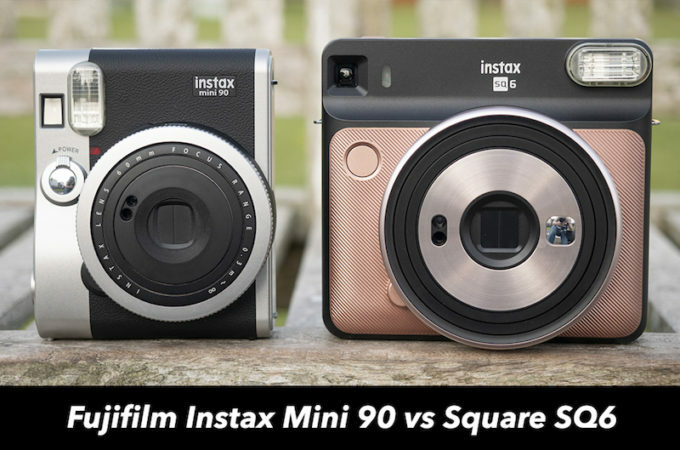 In this Q&A article, we’re going to be taking a quick look at how the Mini and Square formats compare!